Last Thursday, MaLisa Spring, state coordinator of the Ohio Dragonfly Survey, gave the introduction to a series of talks about dragonflies and damselflies, how to identify them (Bob Glotzhober), how to photograph them (Jim McCormac) and how to report them on iNaturalist (Jim Lemon). The audience was captivated by stories such as dragonflies being ferocious hunters, some have even been reported to prey on hummingbirds (albeit rarely). On the other hand, watching dragonflies glide over open water on a warm summer day can be very peaceful and give us appreciation for their beauty and flying ability. 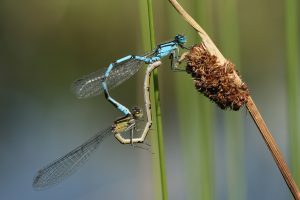 Bob Glotzhober even speculated that the origin of the shape of the Valentine’s heart can be found in the mating ritual of some dragonflies. What do you think? So how does one identify a dragonfly? 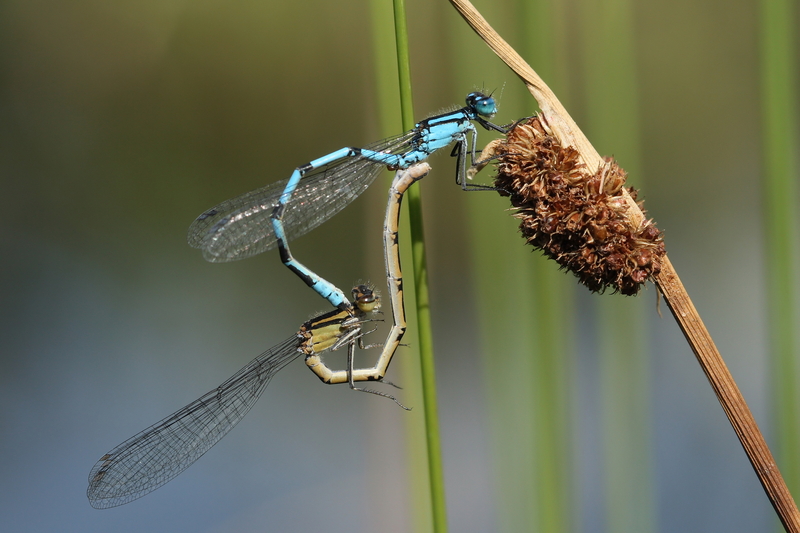 And how do you distinguish a dragonfly from a damselfly? But be careful, size is not the only difference and may be deceiving: in the tropics some damselflies grow to 7 inches in length! 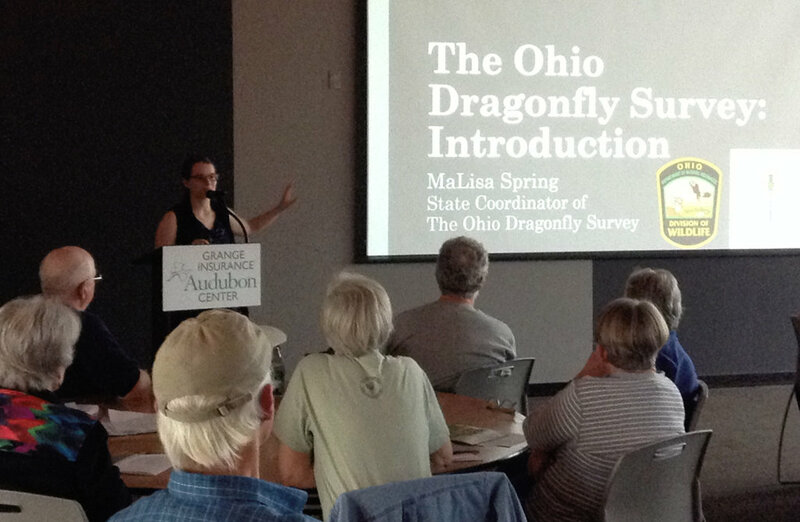 If you want to learn more about dragonflies, visit the Ohio Dragonfly Survey website or attend the Odonata conference in June 22-24 2018 in Findlay, Ohio. To identify dragons and damsels in the field, we recommend that you download the ODNR guide (booklet pub 320). If you enjoy fishing, you may catch a dragonfly in its larval stage and the Atlas of the dragonfly Larvae may help you identify it. As always, feel free to post any questions right here on our blog. 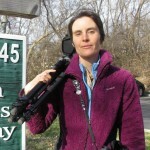 About the Author: Angelika Nelson is the curator of the Borror Laboratory of Bioacoustics and the social media manager for the museum.